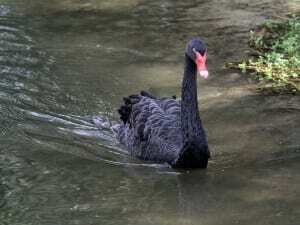 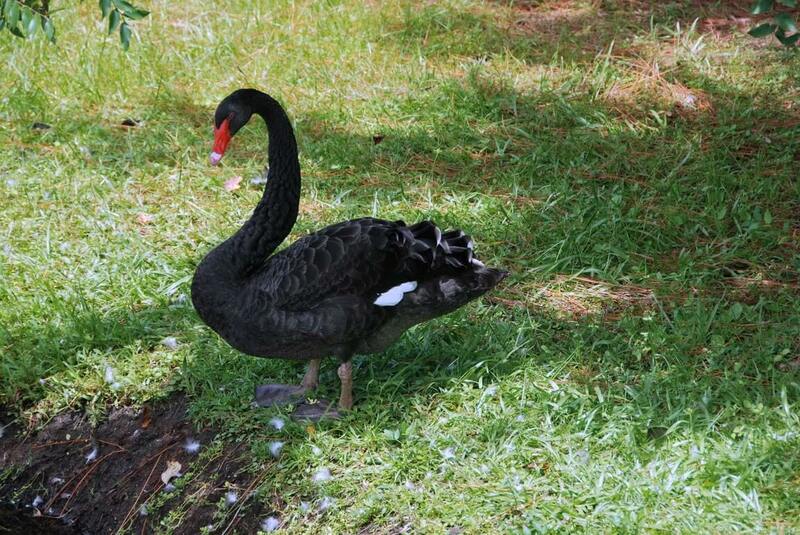 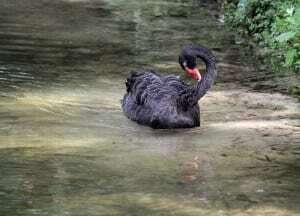 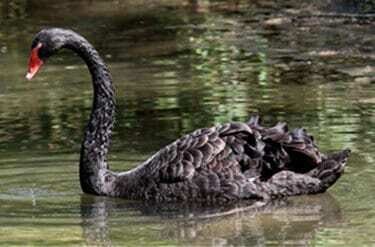 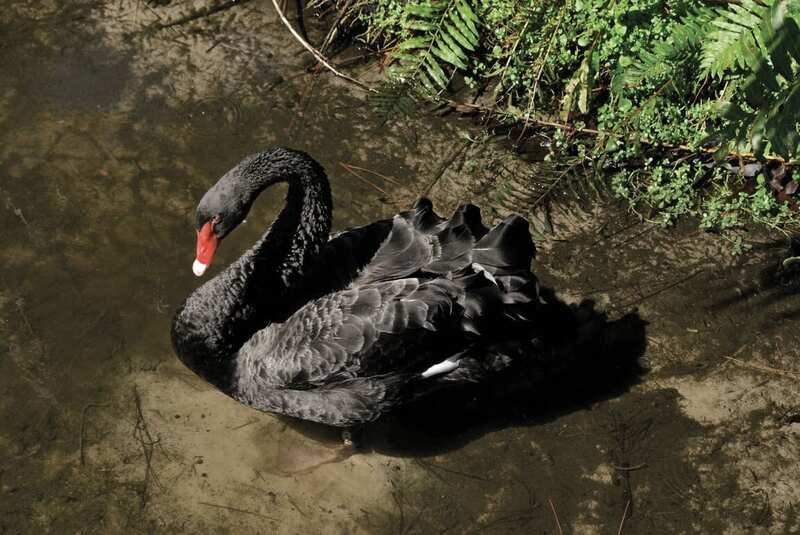 Although native only to Australia, black swans have been introduced all over the world. 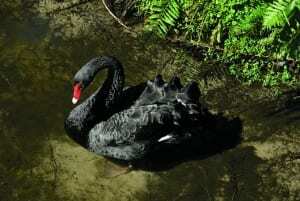 Populations exist in Europe, North America and New Zealand. 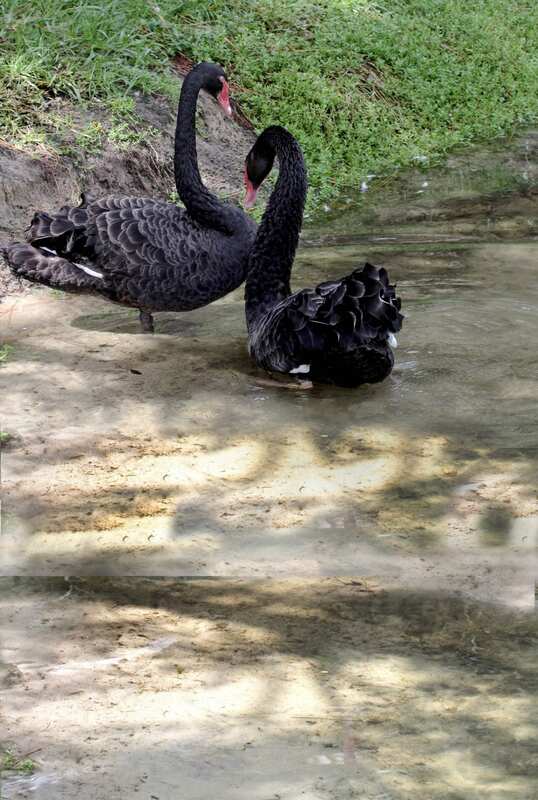 Both male and female black swans will incubate their eggs!